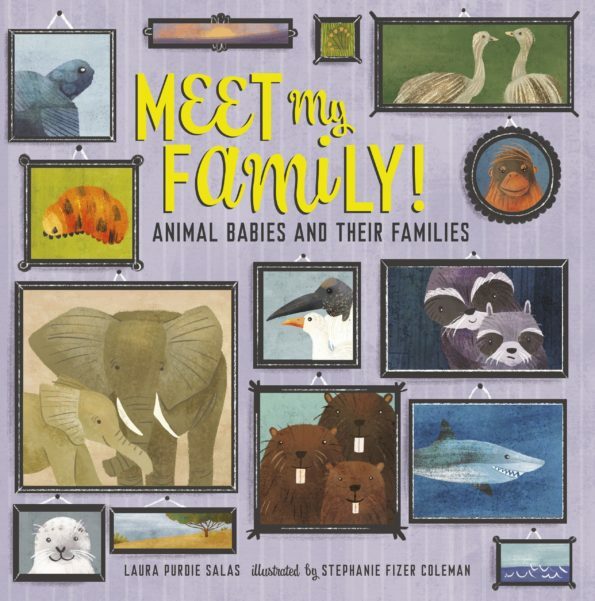 Booktalk: What kind of families do animal babies have? All different kinds! Meet a wolf pup cared for by the pack, a young orangutan snuggling with its mother high in a tree, a poison dart frog tadpole riding piggyback on its dad, and more. 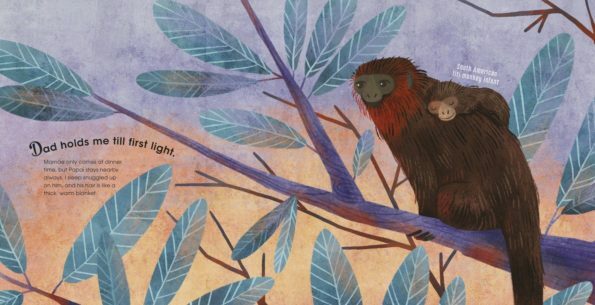 Rhyming verse and informational text help you discover just how diverse the animal kingdom really is! Copyright © 2018 Anastasia Suen All Rights Reserved. From her studio in Northern California, developmental editor Anastasia Suen reads, writes, and edits books for creators of all ages. Thanks, Anastasia! Happy to be featured here on STEM Friday!